I have a huge stack of tea books and some, I can barely get past the first few pages since they’re a total snoozefest. You know those tea books that are dense and filled to the brim with boring, dry text. Zzzzz. It’s like reading a textbook instead of handheld guide through tea. I’ve handselected the best books on tea and got some recommendations from my fellow tea bloggers. If you’re looking for the best books on tea, you’ve come to the right place. A Little Tea Book by Sebastian Beckwith of In Pursuit of Tea and Caroline Paul is jam packed with cute illustrations by Wendy MacNaughton. 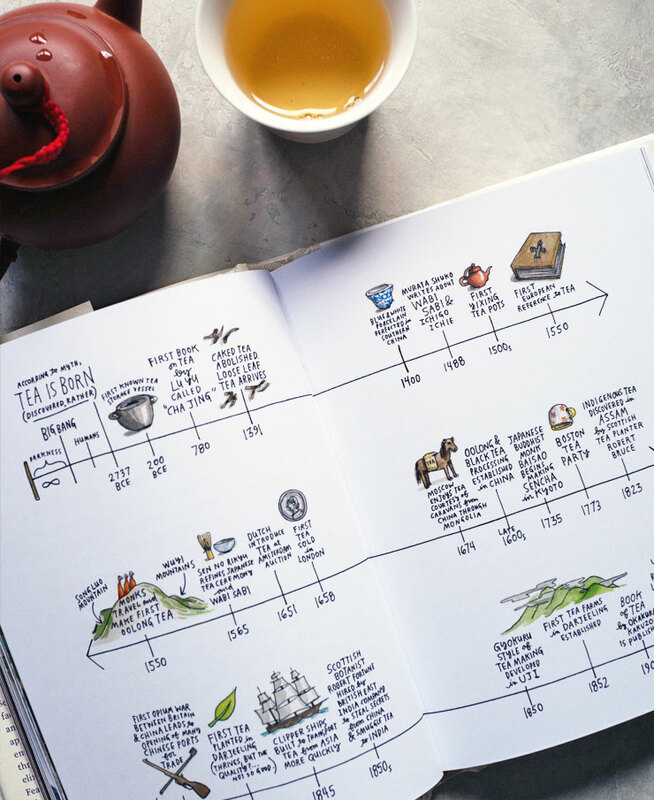 There’s a ton of tea information to be found in this little book but best of all, it’s an easy read that forgoes tedious explanations and replaces them with digestable, charming illustrations. Love that. Tea: History, Terroirs, Varieties was the book used in my ITEI Tea Sommelier course and now it’s my reference guide. 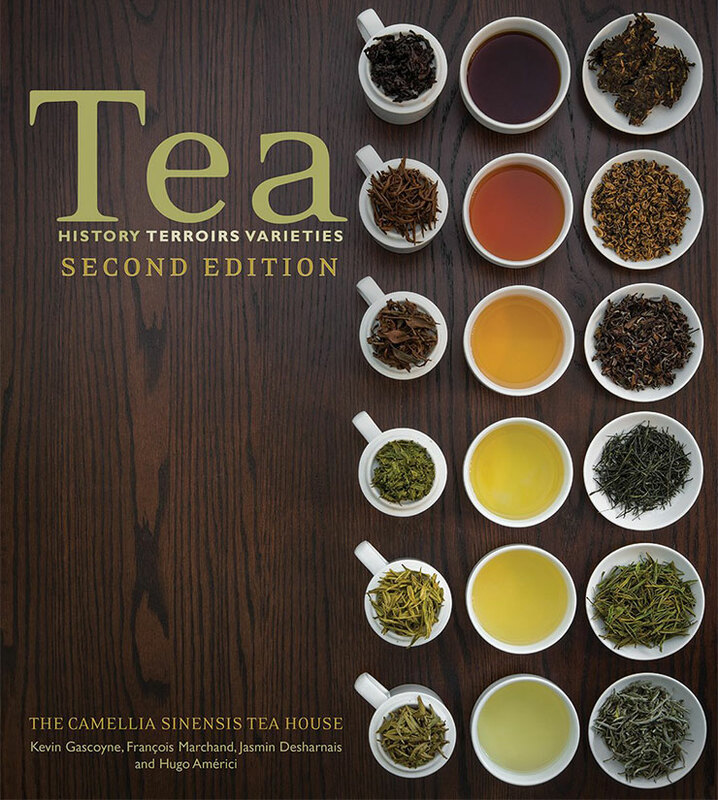 By the folks at the Camellia Sinensis Tea House in Canada, this comprehensive book explains everything about tea from the history to how each type of tea is processed. Thankfully, there are a ton of colorful photos on every page to be visually engaging. Georgia (Notes on Tea) recommends Jane Pettigrew’s World of Tea. 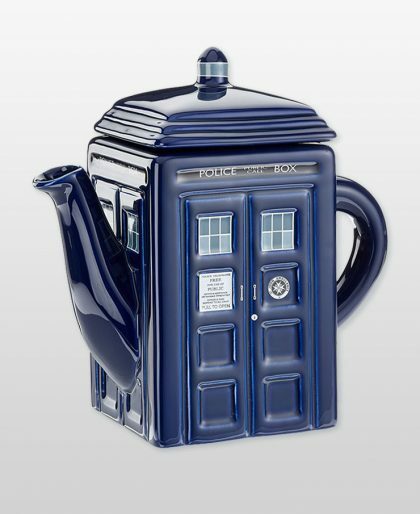 On her blog, Georgia writes: World of Tea is Pettigrew’s 18th book and her longest at 434 pages. 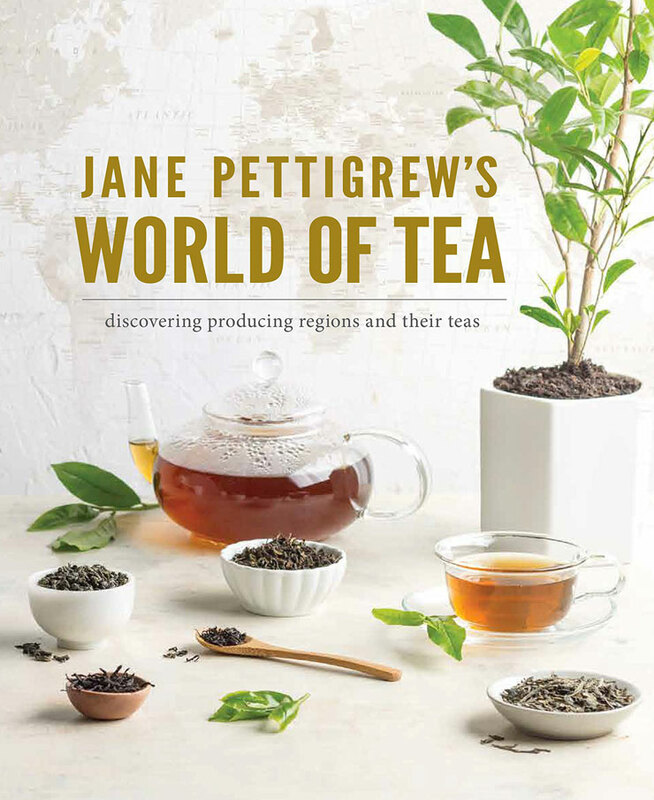 Pettigrew’s writing is anything but dry so don’t worry that you’ll be treated to a dull read about the world of tea. You could approach the book as a lively reference and use the excellent Table of Contents or Index to guide your journey. 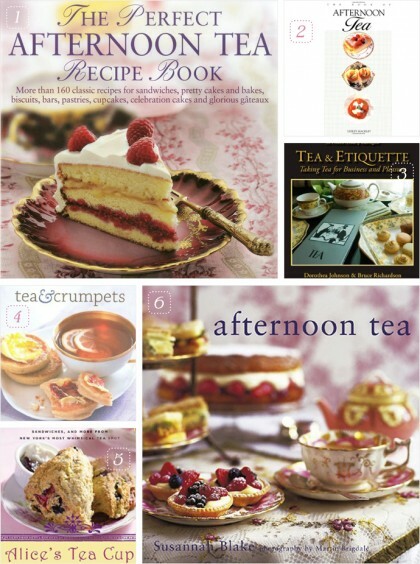 Sara (Tea Happiness) recommends another Jane Pettigrew book, A Social History of Tea. 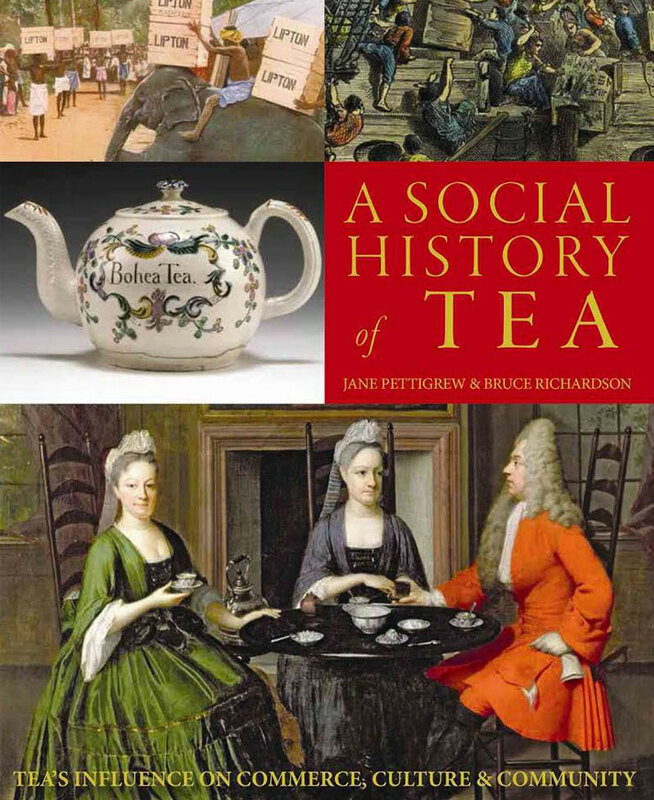 She says: The book I use most frequently is The Social History Of Tea by Jane Pettigrew and Bruce Richardson. It is my go-to for British and American tea culture and history. If you want to know more about tea history, also check out Sara’s fun yet informative posts, like this one about teacups. 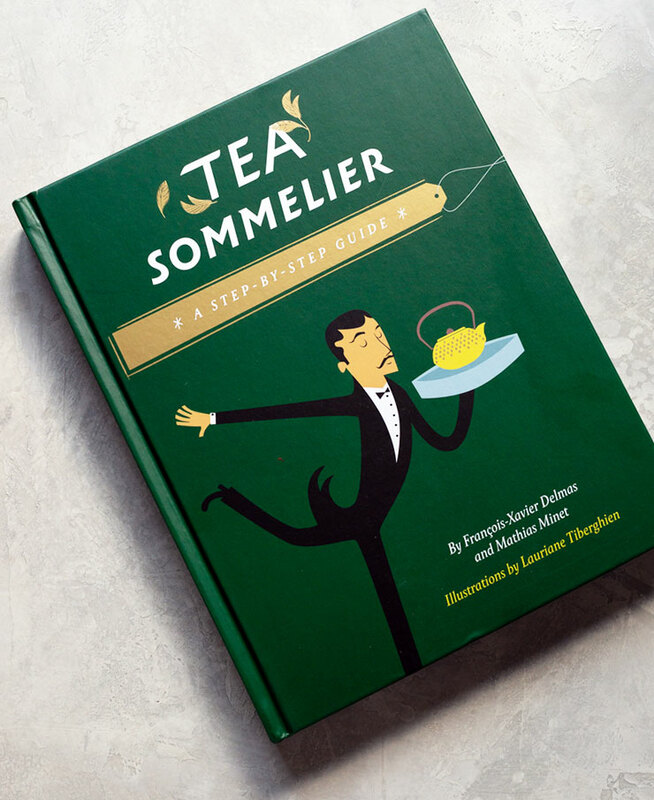 I love the colorful illustrations in the Tea Sommelier: A Step-by-Step Guide. 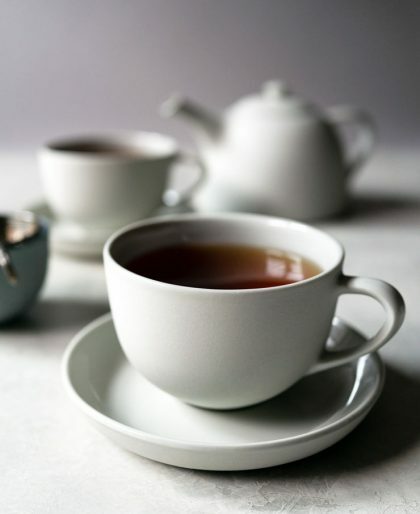 By the people at Palais des Thes, they created a simple yet fun guide to tea and tea pairings. I love how they took a dense subject like tea and made it super easy to read. 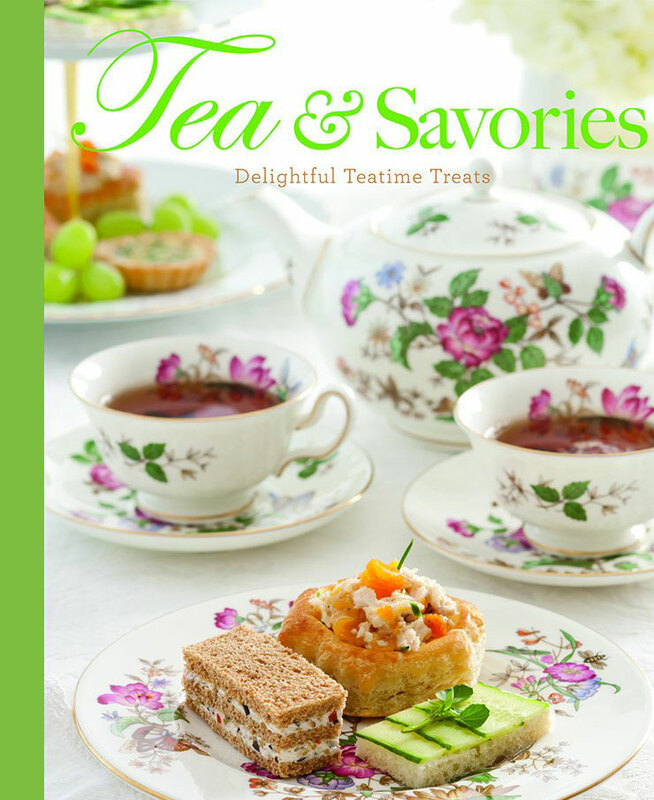 Filled with over 100 savory and tea sandwich recipes, Tea & Savories is a great book for anyone that likes to entertain at home. There are a lot of great tips for making tea sandwiches and includes a tea pairing guide.